In the Lasallian Region of North America, Ash Wednesday marks the beginning of the annual Lenten campaign for donations to our twin schools in the Lwanga District in Africa. Twinning is an initiative from the center of the Institute of the Brothers of the Christian Schools that encourages financially able Districts to aid those most in need. Twinning partners each Lasallian school in RELAN with a Lasallian school in Ethiopia, Eritrea, Kenya, South Africa and Nigeria. 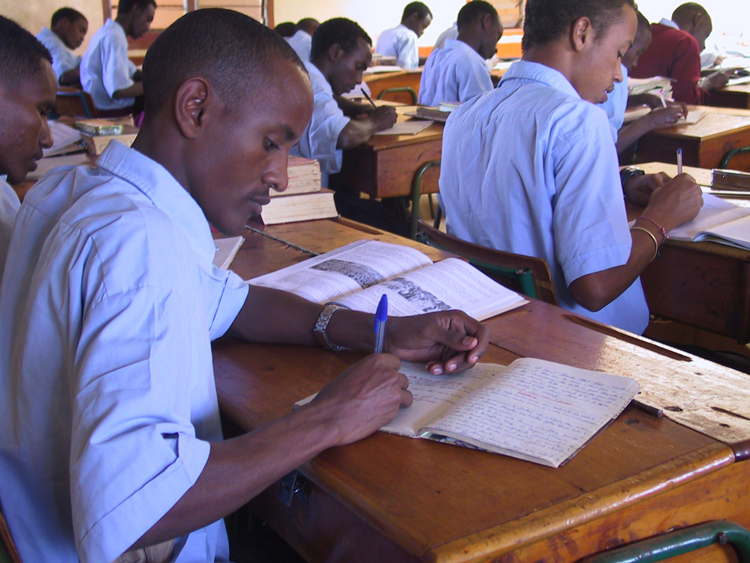 Contributions to the Annual Twinning Appeal support the educational needs of African students who are economically poor or even without families. Funds are used to cover tuition, teacher salaries, building/maintenance expenses, purchase of books and school supplies, etc., including board and lodging. 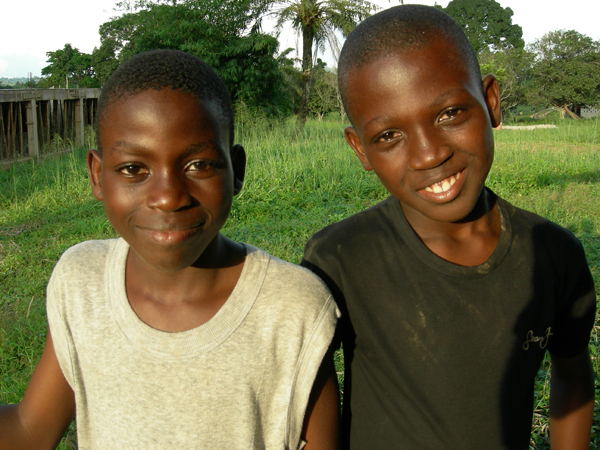 The Twinning Program provides a unique opportunity for Lasallian students in North America to unite with our brothers and sisters in Africa, while living the Lasallian mission of helping to educate the young who are economically poor and disadvantaged. The Regional website offers extensive information and resources on each of our twin schools in Africa. We invite you to visit https://www.lasallian.info/lasallian-family/twinning/ and get to know your twin school better. The 2013 Twinning Appeal poster is also available on the website, including a poster image which you can personalize for your school. Send stories and pictures of your fundraising efforts to news@lasallian.info. Twinning allows us to make unity amidst diversity a lived reality in our schools.